For as long as Katerina can remember, her mother, Eva May, tried recruiting her into the family real estate business. She saw a younger version of herself in Katerina and felt she had all the makings of an amazing Realtor. As Katerina got older Eva grew more excited at the thought of them working together as a team and eventually Katerina carrying on the family business. She even envisioned Katerina exceeding her own accomplishments. Katerina, on the other hand, had dreams of her own - independent of her mother and the real estate world. She would quickly and immaturely reply to her mom every time “I don’t want to do real estate. I don’t want to be like you!” Little did she know at that time that her mother’s intuition was correct. In 2005, immediately after graduating from the University of Maryland with a Bachelor of Science in Marketing & General Business, Katerina found herself at a crossroads with her career path. Then fate stepped in - her mother offered her a position and asked one more time to give real estate a try. Katerina reluctantly accepted, but 13 years later, it turned out to be the best decision of her life. She can humbly and gratefully admit her mother was right (Thanks Mom!). 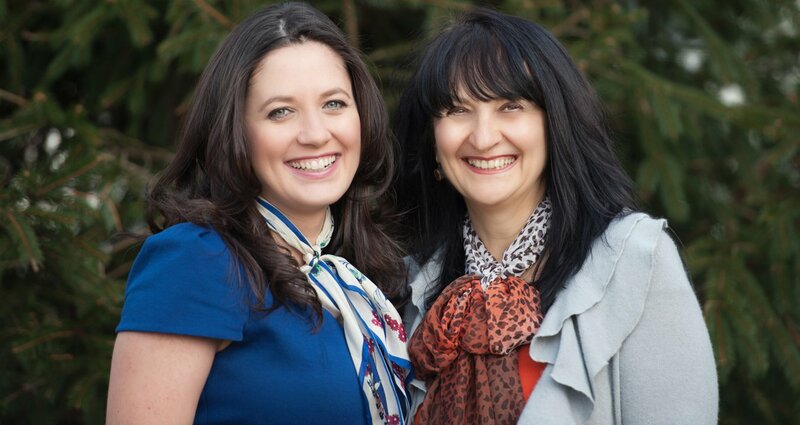 May Team Homes was officially founded in 2008 where Katerina and Eva continued to work vigorously side by side for the next 10 years achieving status’ such as Lifetime Achievement, Chairman’s Club, and Hall of Fame. Today Katerina is the Associate Broker and Team Leader for May Team Homes at RE/MAX Leading Edge working alongside team member, Valerie Schaffner - the perfect and valuable addition to the team. After 30+ years in the business, Eva decided in 2014 to pursue another lifelong dream of hers. She currently resides in her home country of Greece six to seven months out of the year managing Evalia Apartments (www.evalia.gr) on the beautiful island of Crete. Although Eva maintains her real estate license, she is comforted and overjoyed in knowing that her daughter is taking over the family business. She is proud of the teams accomplishments and looks forward to their continued success. As for Katerina, she dedicates all her achievements to the positive influence and constant support from her mother. She will always cherish their partnership and all the knowledge and wisdom Eva bestowed to her. Katerina truly hopes to carry on the family business with her children in the future. 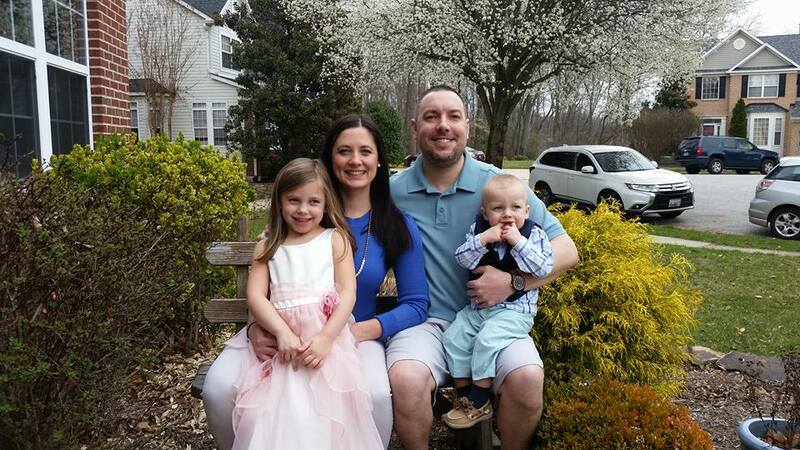 Katerina is a Maryland native who currently resides in Crofton with her husband, two kids and two dogs. She loves spending time with her family whether it's staying home watching a movie and playing board games or going to the park with their dogs. An athlete by nature, Katerina grew up playing softball and basketball. As a UMD alum, the family goes to season basketball games - GO TERPS! She enjoys running/exercising and hiking. In her spare time, Katerina also enjoys cooking, wine tasting, arts/crafts, and traveling. Katerina is of Greek descent. She and her family travel frequently to Greece to visit with family and immerse themselves in the Greek culture and food (Opa!). Born and raised in Iraklion, Crete, Greece. Eva permanently moved to the United States in the 80’s. Licensed in 1986, Eva entered the real estate world as a single mom of three and barely speaking fluent English. Her old school work ethic and determination lit a passion within, which lead her not only to an extremely successful and impressive 30+ year career in real estate but to be a huge inspiration and role model to her children, colleagues and many others. She is a prime example of the American Dream! When she is not living in Greece, Eva loves traveling with her husband, cooking, and spending time with her kids and 5 grandchildren. 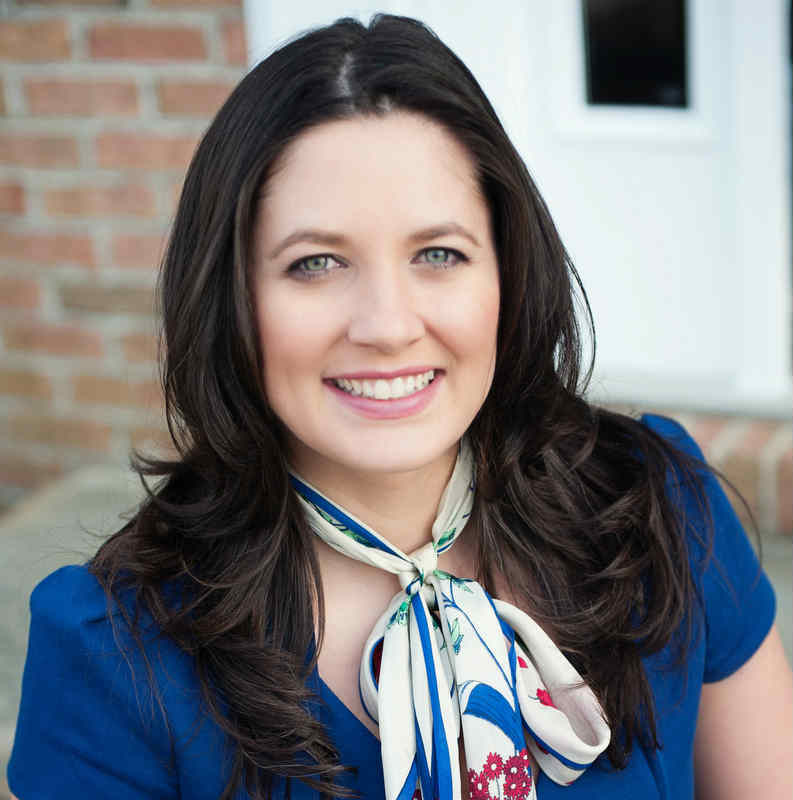 Born and raised in Anne Arundel County, Valerie is an Arundel High School Alumnus who studied Marketing at Towson University. Working in the customer service and training industry for over 7 years, she developed a love for working with people and enjoyed seeing happiness in others. She always had a strong interest in Real Estate, which led to obtaining her license in 2015 and joining May Team Homes. Valerie’s hard work and dedication along with the guidance and essential knowledge from Katerina (her Team Leader) gave her the confidence to continue in the industry as a professional Realtor. Valerie is the lead buyer agent for May Team Homes. She specializes in first time buyers, military, and rentals. As a young, new, energetic agent, she brings a strong work ethic and dedication when working with all her clients. She applies her knowledge of the housing market with her ability to understand her clients’ wants and needs ensuring that they will be provided with the utmost satisfaction and attention to detail. She guides her clients to making not only the right choices but smart ones and truly makes their goals her own. Valerie is there every step of the way and strives to successfully navigate her clients through the real estate process with ease. She values loyalty, dedication and integrity, along with taking pride in everything she does. She looks forward to helping you achieve your real estate goals as well as establishing a lasting relationship for years to come.